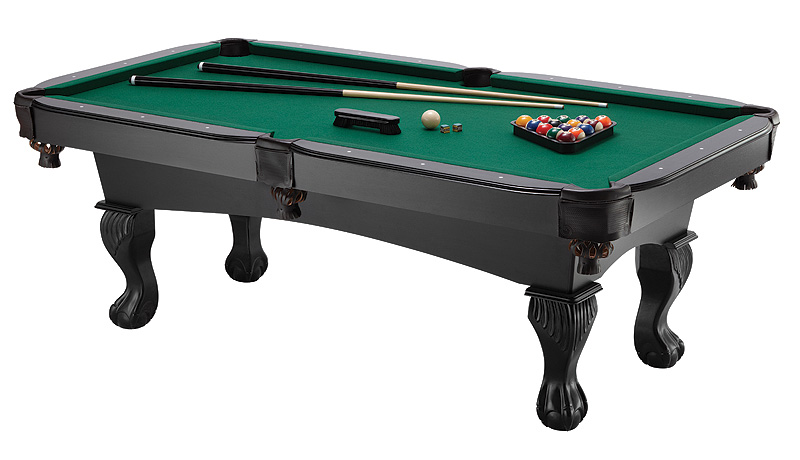 Finest one piece 32" x 48" x 3/4" slate. 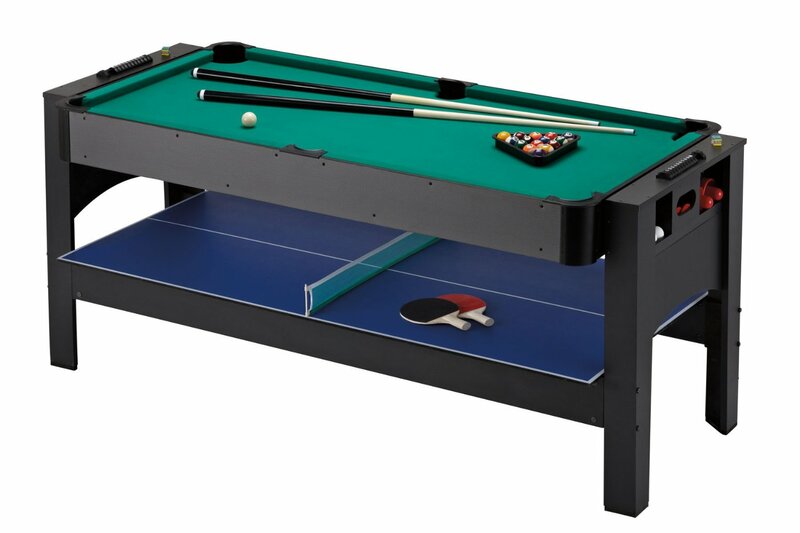 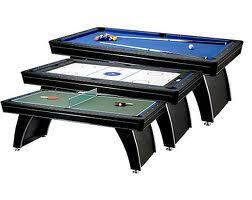 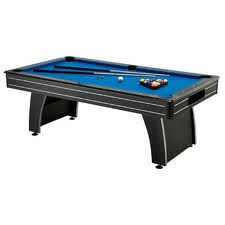 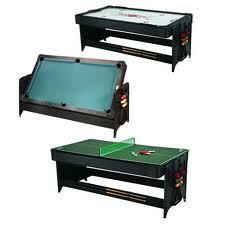 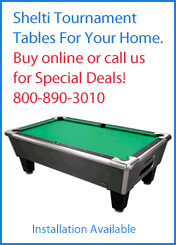 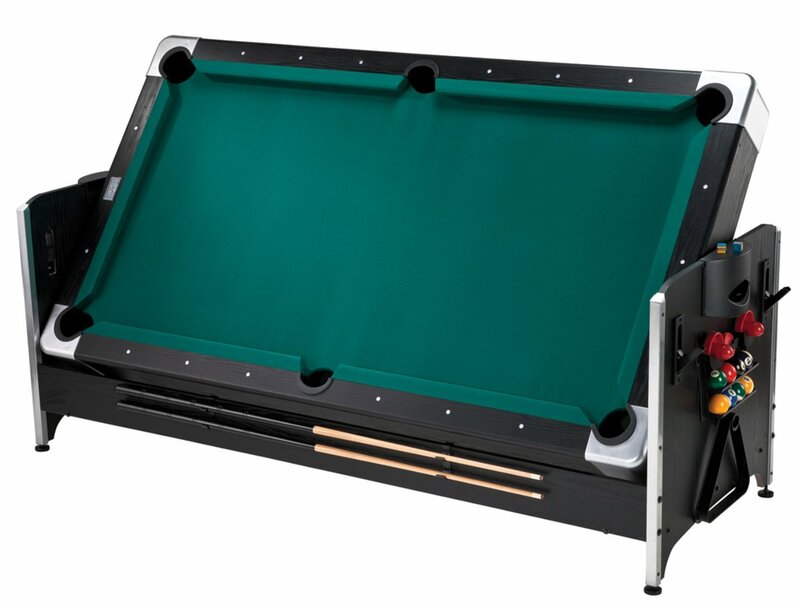 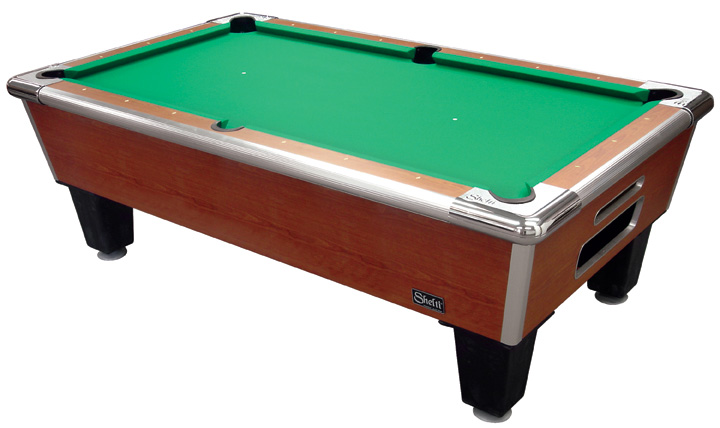 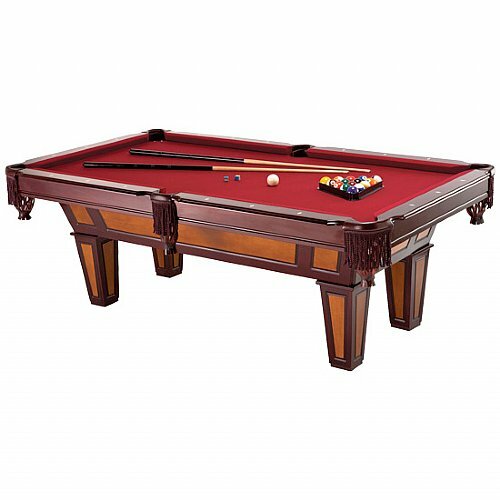 Your game table is brought right into your home and installed at the same time, without any effort on your part. 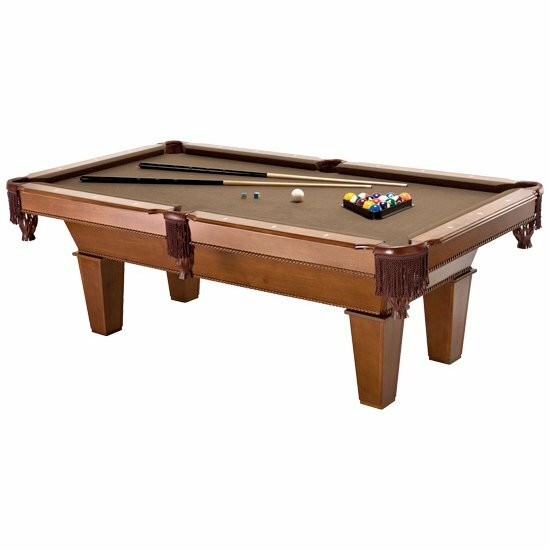 Unlike some other retailers, your Game Table is delivered directly to the installer and then installed in your home during one visit.